Yvonne Koolmatrie wins the Red Ochre Award! 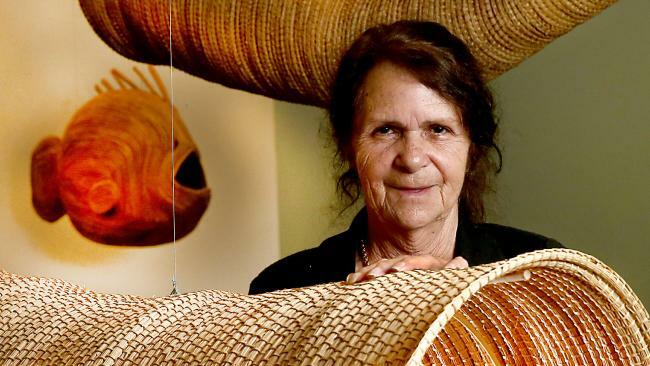 Congratulations to South Australian weaver, Yvonne Koolmatrie, the recipient of the 2016 Red Ochre Award. We are proud to represent this incredible artist, whose lifetime work as an artist has been increasingly recognised.